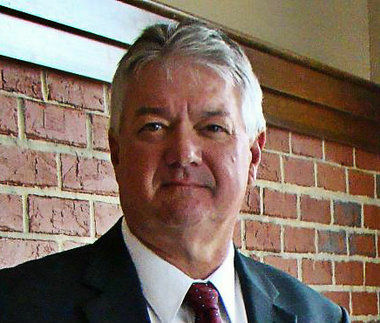 STARKVILLE, Mississippi (AP) — The Starkville-Oktibbeha school board is expected to decide next Monday the future of the district’s superintendent who is in legal trouble.WTVA-TV reports the board met privately Monday afternoon but did not take any action against Lewis Holloway. He was put on paid leave last week after being charged with simple assault. Sheriff’s deputies say Holloway fired a gun into the air during an Aug. 9 incident on Mount Olive Road. The superintendent is free on a $1,000 bond.